3. 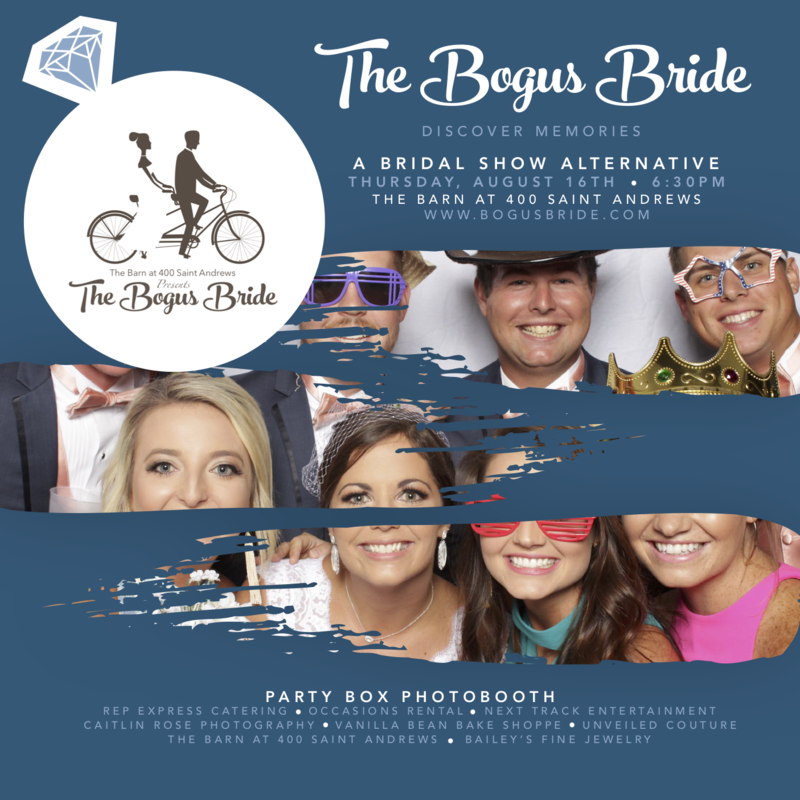 Under ‘Tickets’, choose the vendor provided option and write in PartyBox Photo Booth. Also, pick up some extra tickets for the bridal party so they can come experience the fun before their big day! !